Furr-st and foremost, making homemade cat food can be as easy or as complicated as you like. Looking for cheap, simple ways of making homemade cat food? We got ya covered. If you want to go all out and have enough supply for the whole month, we cover everything in this article, too! 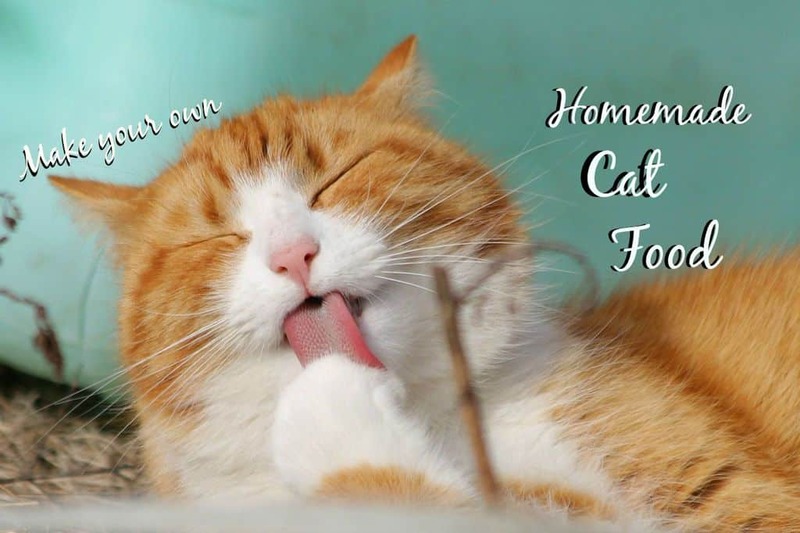 Why Make Your Own Homemade Cat Food? Unfortunately, dry cat food is not as magical as you may have thought. Marketing gimmicks have such a way to woo their customers. I’m even guilty of falling for it. I mean, it’s easy, you just serve it up twice a day and you can wipe your hands clean and feel good that your cat’s happy and not hungry. But if you really begin to think about it, your cat is naturally not meant to eat dry, processed “kibble.” Their ideal diet would consist of freshly killed mice and small birds, but that’s not quite the option we are looking for either. The best option is to “create” a species-appropriate diet. Cats are obligate carnivores. Nowadays, the best diet for cats is usually a raw diet or a freeze-dried diet. By-products, plant matter, carbohydrates, and fillers are not health-building ingredients for cats and these are all packed into dry foods. A mouse, on the other hand, offers a perfect and complete nutrition package for a cat. Meat, bone, organs, essential fatty acids, ample taurine, vitamins, and key minerals are all there in the mouse. This, essentially, is what you aim to recreate for your cat. Once you get into the rhythm of making homemade cat food, it’ll become easier and you will continue to reap the rewards as your cat will have a longer, much healthier lifestyle with fewer trips to the vet clinic. If you are looking for cat food that you don’t have to make yourself, but that is still very healthy for your cat, try The Furry Foodie. If you are just wanting to switch it up a bit and give your feline’s nutrition some variety (which you should be doing anyway) then here are some quick, easy recipes that will satisfy your cat’s carnivorous taste buds while saving you time and money. *Please Note: These recipes are not intended to feed your cat long term. 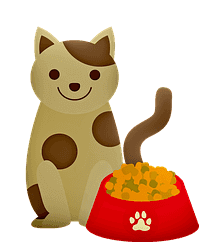 They are great to use if you are still using (a healthier) dry food and want to alternate and add variety to your cat’s diet. Place ingredients in a food processor with several tablespoons of chicken broth. Place chicken with bone in grinder before adding to the mixture. Mix the ingredients until it begins to resemble pate cat food. Serve slightly warm (“mouse body” temperature). You can do this by placing food in a small Ziploc bag, sealing until there is no air, and then letting it sit in warm water for 3-5 minutes. This way it prevents from cooking but will warm up the food a bit. Do not microwave. Place leftovers in the fridge immediately and use within the next 2-3 days. *Cooking homemade cat food without bones is not recommended for long-term use – using real bone is better). **See below for a variety of options when choosing the best grinder to make homemade raw cat food. Serve immediately, and refrigerate leftovers up to three days. Feel free to adjust these recipes to fit your cat’s special needs. You can double up on any of the meats or substitute one out for another. These recipes are simple to make because most likely you already have the ingredients in your cupboards or larder. 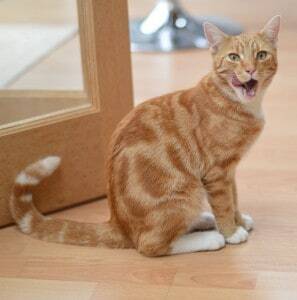 Beware, mackerel and tuna is not the best meat option for cats, especially over the long-term. However, please note that these recipes are not intended for ill cats or should, in no way, be used for long-term purposes or as a substitute for their regular diet (as they lack essential vitamins your cat needs for long-term, see below in the detailed recipes that have required supplements). At the lower end of grinders that can handle bones up to the size of chicken thigh bones is the Waring Pro MG855. You would not be able to do anything larger than a chicken thigh bone on this model, but it will get the job done. Slightly more powerful is the STX-1800 MG Magnum which can handle thigh and most chicken leg bones. The popular Tasin TS-108 is a mid-size grinder with a solid reputation for dependability and power for its size. On the higher end, there is the Westin 22 Commercial Meat Grinder, which states that it can handle bones for pet food and will make short work of even chicken leg quarters and most turkey bones. It is also quieter than smaller grinders. Making homemade cat food the longer way is going to be easier than you thought, I promise. We’ve categorized it into 5 easy steps and once you do it, you’ll realize there was nothing really to it in the first place. If you’re a couple, make these 20-30 minutes a ritual “fun time” that you can do together. 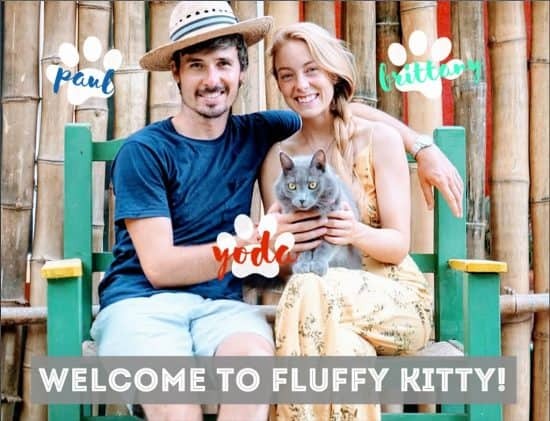 It’s like a little project you guys can do together for your fluffy, furry baby. Families that make cat food together, stick together. 2. Grind the bones and other remaining meat on bones together with the organ meat (heart and liver). 3. Add the vitamins, egg yolks, and other ingredients in the recipe to the water and whisk all that up. 5. Spoon the mix into freezer-safe containers. Note: If you are having to substitute Taurine and Vitamins A & D, make sure to make up the missing meat/organs by adding 400 and 200 extra grams of meat/bone. >>> Try multigland supplement by Immoplex. Note: If you will not be using the food immediately and freezing for more than a week or two, toss in 4000 mg of additional Taurine to make up for what may get lost during storage. It is also not a bad idea to sprinkle extra Taurine from a capsule on the food as you’re serving it two or three times a week, just to be certain your cat is getting plenty of this critical amino acid. 1. Remove about half of the skin from the muscle meat. Chunk up (i.e., cut) as much of the muscle meat (minus most of the skin if using chicken or turkey, but leave the skin on if using rabbit) as you can stand into bite-sized (nickel-sized, approximately) pieces. Save the chunked meat for later. Do not grind it. 3. Fill a bowl with 2 cups of water and whisk everything (non-meat). If you had to replace liver with Vitamin A/D or replace the heart with Taurine, add the substitutes now. 4. Finally, put the three mixtures together–the “supplement slurry” that you have just mixed, the ground up meat/bone/organs, and the chunks of meat that you cut up by hand. Portion into containers and freeze. 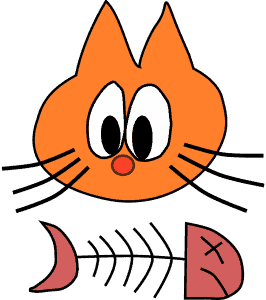 Now you’re ready to serve your kitty a warm, meaty meal. Mmmmmeow. Remember, these recipes above are for supplementing your cat’s regular healthy diet. 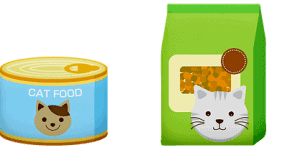 You CAN opt to make your own homemade cat food entirely, but it’s super-duper important to include all of a cat’s necessary and essential vitamins and minerals.